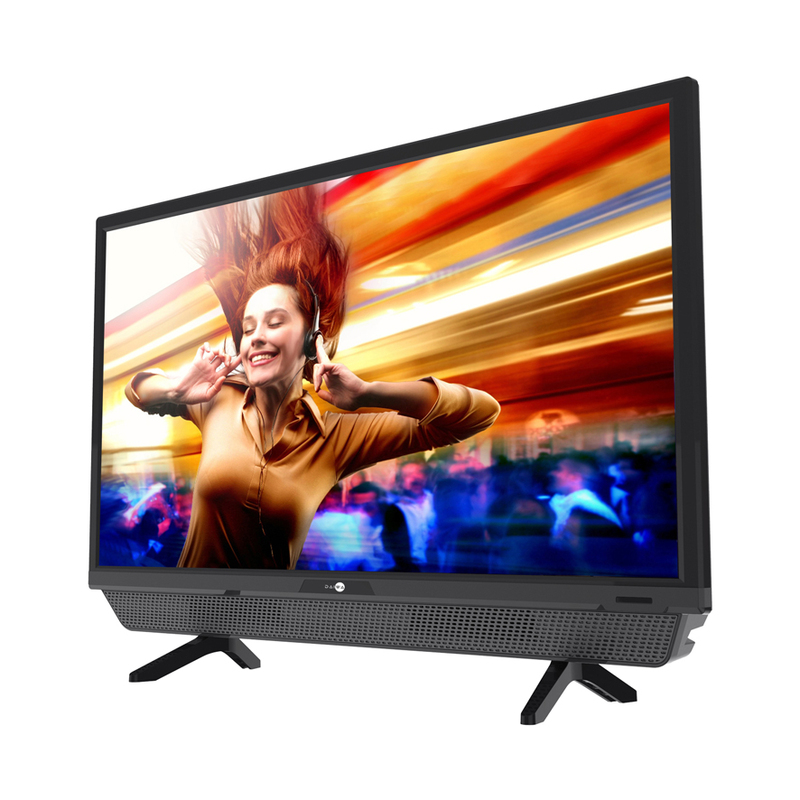 Daiwa TV, committed to bringing the latest technology to India at budgeted prices, extends its portfolio with its latest 60 cm (24)” sized HD Ready TV, D26K10. 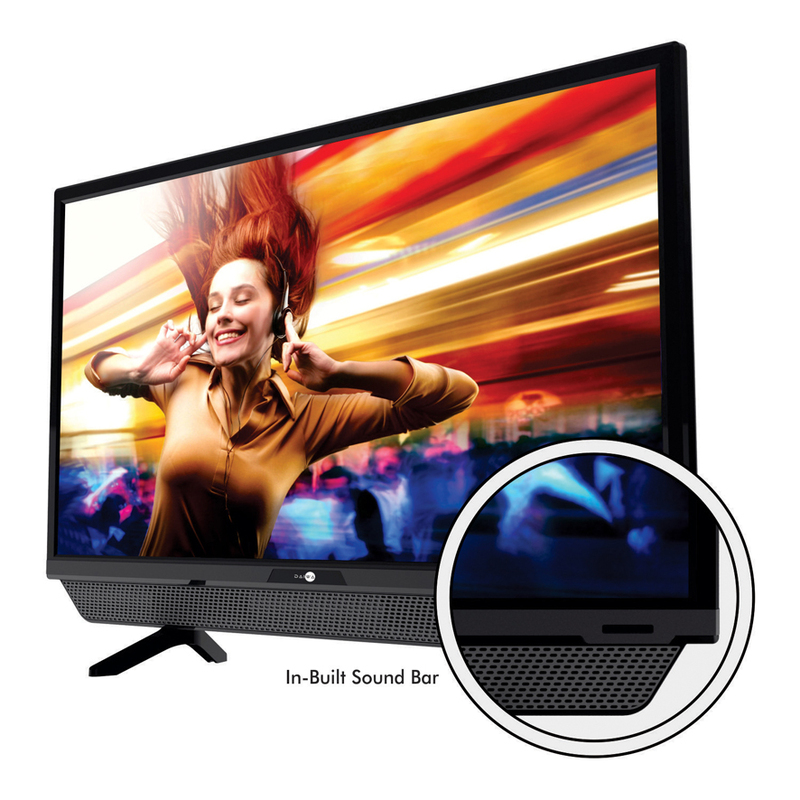 The first small size TV with its unique built-in soundbar with box speakers, that boasts loud sound swinging from bassy highs, low trebles, to an absolute amalgam of clarity. Sophisticated aesthetic appeals and sharp edges with user-friendly interface & futuristic slim technology the 24 inch TV blends in with every home interior. Sporting a HD display of 1366 x 768 & 16.7 million dynamic colors the TV presents a life-like picture quality. Immerse into its enriching experience that produces the brightest and darkest color efficiency with its picture enhancement function paired with digital noise reduction technology that brings the rich and immersive sound to your ears. Furthermore, the detailed picture quality and the cinema zoom feature with A+ grade panel bring a crystal-clear view. The gaming experience on this wide, crystal clear screen will be startling with more real than imagination, paired with games inbuilt in the TV. 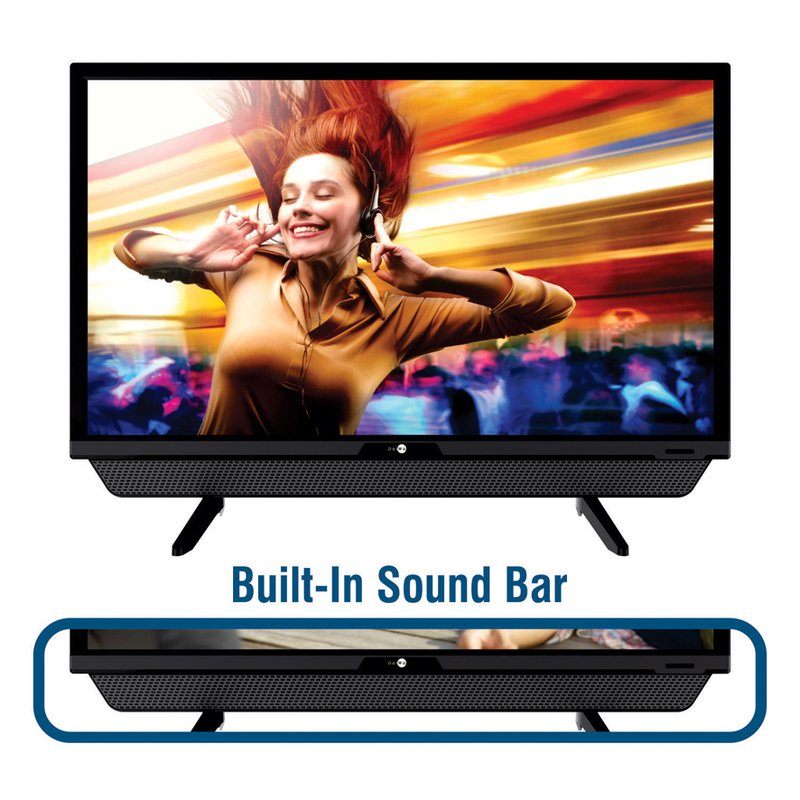 Furthermore, its superior surround sound system, integrated with the built in soundbar with box speakers, delivers a top-notch audio output. Additionally, one can also adjust the bass, treble and volume using the Equalizer, giving you full access to control the sound desirable to you. With the presence of several connectivity options including the 2 HDMI input ports, and 2 USB ports, the TV enables you to connect to multiple media devices for a superior viewing experience. Incorporating customizable backlight option, the LED TV has one of the least power consumption in the market, doing its bit for the mother earth. The company further brings support with 24/7 on – demand after sales service through ‘My Daiwa app’ and also along with 1 year warranty exclusive to the end consumers, among various other utilities. The Brand with its 650+ service touch points along with 700+ outlets for real purchase has made the product available with leading online and offline stores in India.